The City of Penticton has created an economic development task force with a dozen organizations in the area, focused on building strategic partnerships. Members include the Downtown Penticton Association, the Penticton Indian Band, Okanagan College, the Penticton Chamber of Commerce and South Okanagan Similkameen Immigrant Services, among others. 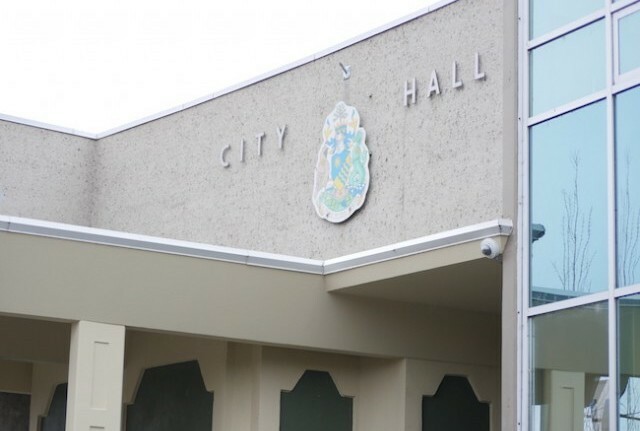 The partnership is in line with goals set earlier this year in Penticton’s five-year economic development strategic plan, the city said.